Not only is Seville one of Spain's most intriguing cities, but its southern location places it within easy day-trip distance of several other equally worthy destinations. Venture beyond Seville's labyrinth streets and tour one of these captivating cities. The deep El Tajo gorge splits Ronda—one of Spain’s oldest cities—into two parks, the Moorish old town and the new town. Together, it’s one of Andalusia’s most spectacular white villages (pueblos blancos), home to one of Spain’s best-preserved Arab Baths (Baños Arabes) and its oldest bullring, built in 1785. 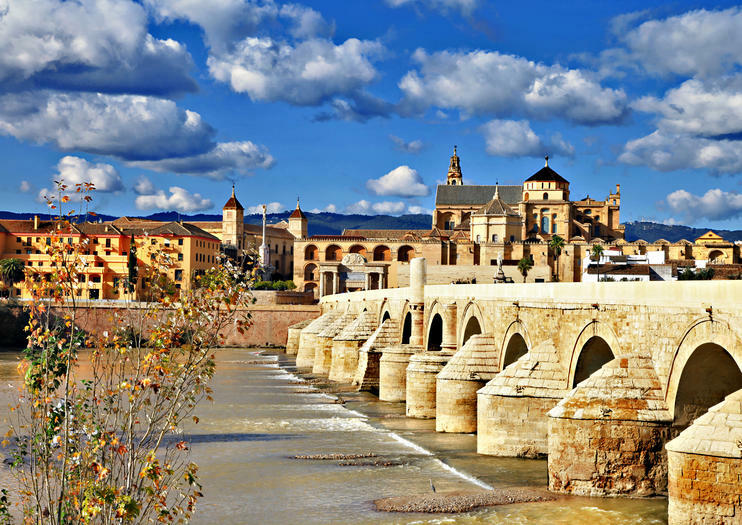 With its cobbled Jewish Quarter, Great Mosque, synagogue (the oldest in Europe), an ancient Roman bridge, and the majestic Mezquita—considered one of the world’s most impressive Islamic buildings—Cordoba’s historic center packs quite the cultural punch for a relatively small city. A day trip to Gibraltar doesn’t just take you to another city, but another country as well, complete with its own currency and culture. The city—a blend of British, Spanish, and Moorish influences—is famously the home of the limestone Rock of Gibraltar and Europe’s only monkeys, the Barbary macaques. After you’ve worked up an appetite, enjoy some Spanish tapas or seaside fish and chips. Home of the spectacular UNESCO World Heritage-listed Alhambra, the city of Granada in Southern Spain has plenty to offer the day tripper beyond the Moorish fortress. Feast on traditional Spanish tapas, tour the Albaicin Quarter (Granada’s Moorish district), or catch a live flamenco performance.